We have awarded our inaugural round of grants. The grants are intended to provide an opportunity to stimulate and advance evidence-based practice (EBP) and implementation science in nursing and healthcare across the United States. 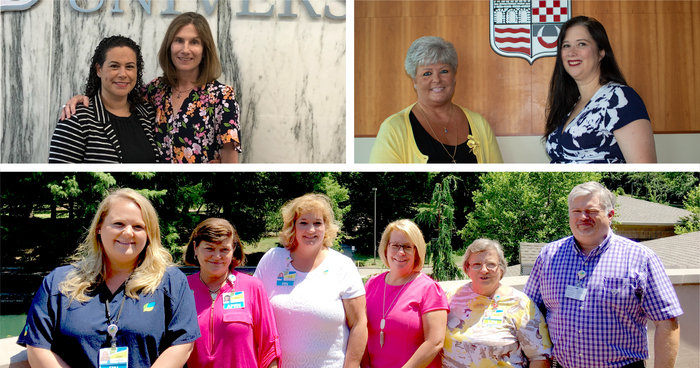 The grants were awarded to Linda Quinlin, DNP, APRN-CNS, APRN-CNP, ACHPN, and Kerry A. Milner, DNCs, RN, for EBP and research projects, respectively. To read more visit https://ctep-ebp.com/inaugural-grants-awarded-fuld-institute-ebp.